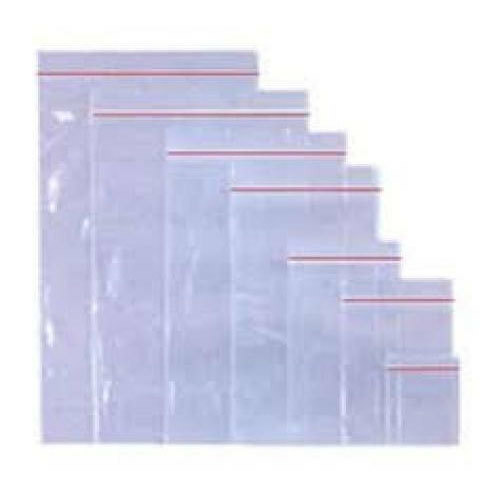 In order to keep pace with never-ending demands of the customers, our company is instrumental in offering Self Seal Packaging Bag. Commenced in the year 2018 at Maraimalai Nagar,, Chennai, Tamil Nadu, “Pristine Industrial Products” is a sole proprietorship based firm, instrumental as the wholesaler and retailer of Film Roll, Adhesive Tape, Laminated Packaging Bag, Self Seal Bag, LDPE Plastic Cover, EPE Sheet, PVC Sheet Roll and more. We are one of the pioneering firms in this industry delivering the superior quality products as we are equipped with the highly proficient quality inspection team who scrutinize that all the quality norms and parameters have been followed.